Calling Classic Racer reader detectives! Please can you help with some detective work? I bought a 1965 250xx ‘Air-Cooled’ TSS Bultaco Road Racer, one of 50 made before they produced the ‘Water-Cooled’ motor. Bob Coulter bought the Bultaco directly from the factory in April 1965, of which I have a copy of the factory records. Bob, from Ireland, raced it in GPs on the continent. I think Bob stayed and lived on the continent. I spoke to Tommy Ross who thinks Bob may be returning to the UK. 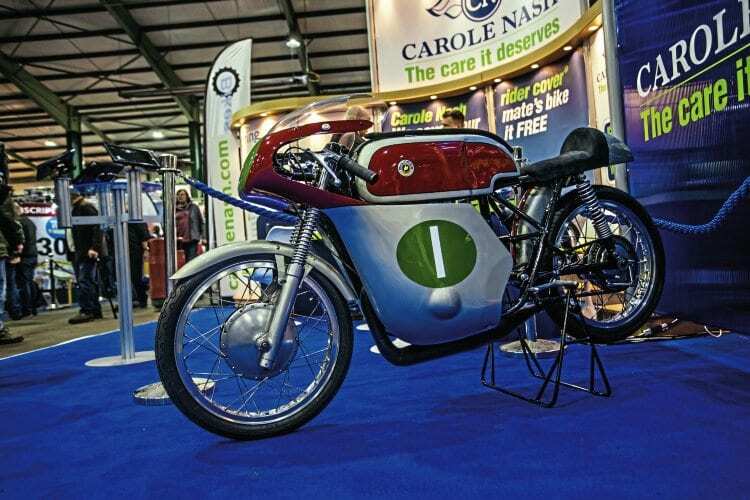 The Bultaco, now restored, was on display on the Carole Nash stand at Stafford. It would be nice if I could get in touch with Bob to show him his machine and to find out more history from its past. Read more letters, opinion news and view in Issue 184 of CR – out now!